Back to school! 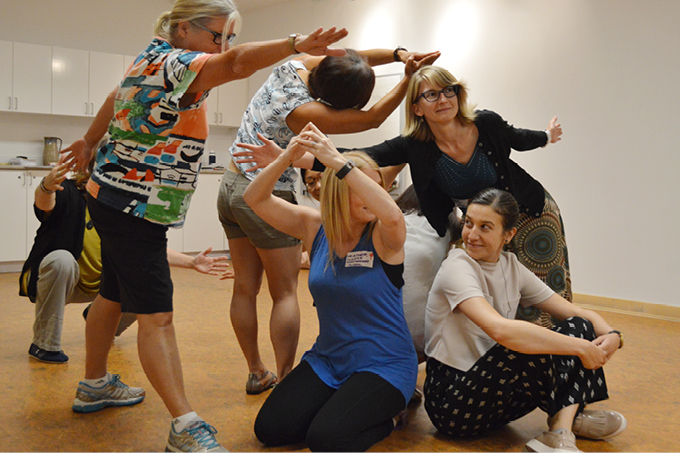 It's a busy time of year and teachers' imaginations are overflowing with ideas about how activate their classrooms in the year ahead. As BC teachers know firsthand, embracing the arts is effective and exciting way to make a positive impact on the way students engage with learning. 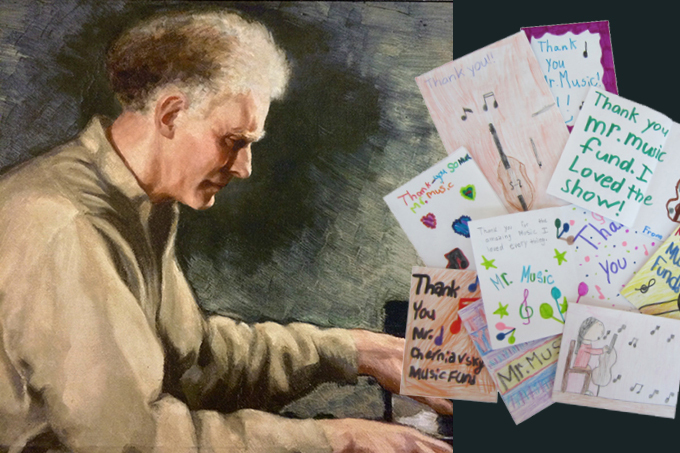 Artists in the Classroom grants bring professional artists into schools for rich and memorable learning experiences. Grants of up to $3,500 for small to medium scale projects and grants of up to $10,000 for large scale projects are available. AIC grants can fund up to 70% of total project costs and can only cover eligible expenses. AIC grants are funded by BC Arts Council and the Government of British Columbia's Creative Futures program. Discover local artists in our Artists in the Classroom Directory. Browse our listing of projects throughout BC recently supported by AIC grants. Bring your class to a live performance! Cherniavsky's Mr Music Fund encourages and assists young people to attend quality live performances of classical and traditional music, opera and ballet. Grants of up to $500 are available to support schools in purchasing tickets for students. Grants may cover up to 60% of ticket price, to a maximum subsidy of up to $5 per ticket. Supported by the Cherniavsky Junior Club for the Performing Arts Society, Cherniavsky's Mr Music Fund was named after an endowment created by Jan Cherniavsky, a world-renowned classical pianist. The AIECBC Fund offers grants to support teachers' professional development in the arts. 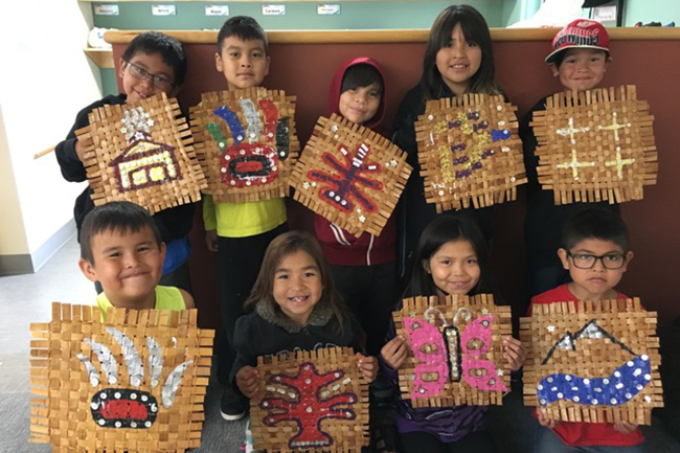 Grants of up to $500 can be used to assist in the presentation or attendance of professional development workshops, clinics or seminars designed to increase the appreciation of the arts for K-12 teachers in BC schools.